By Crown Heartbreaker, out of TLF Roseanne. Site Reserve Champion at her Mare inspection, rated first premium. 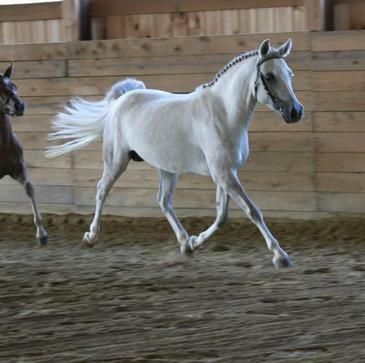 2008 grey NASPR mare. 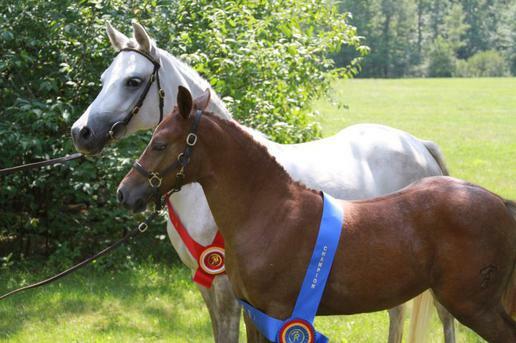 Rated First Premium at her foal inspection, and was one of the 2008 NASPR foal futurity winners. First premium at her mare inspection, and is approved for breeding. 12.3H. 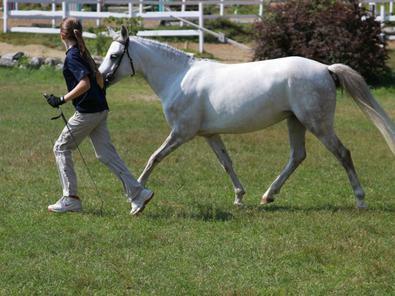 Is green broke to ride, walk, trot and canter. Has a great brain, easy to work with, smart, eager to learn. To be bred to Pixar for a 2020 foal! Click here to view Gemma's pedigree. Click here to view Gemma's Sires web page. Click here to view Gemma's Dam's page.